Which Anti-Slip Product is Right For You? How Much Do You Really Know About Treatment Tables? How Much Do You Really Know About Infections? Anti-slip products include all those products that increase friction between them and the resting surface to prevent the person using them from slipping and falling. People with motor disabilities and impaired mobility are at the highest risk of slipping and injuring themselves and almost 70% of these mishaps take place in the bathroom. Anti-slip products are the easiest and safest way to prevent any kind of accidents from slipping. They come in different variants and can be either installed or can be worn. 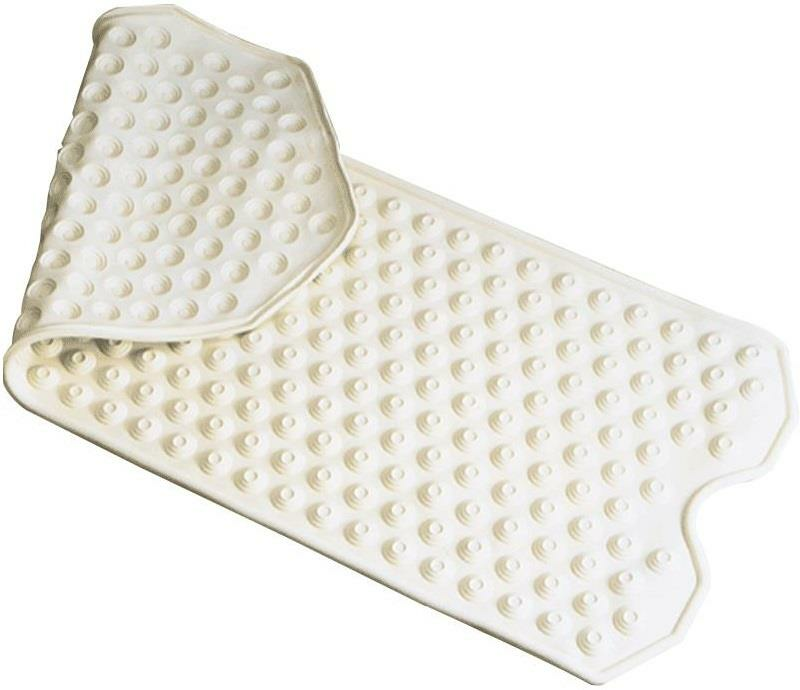 Anti-slip bath mats are one of the best options for a person to use around in their bathroom. They are designed in a way that they reduce friction between the bathroom floor and themselves thus reducing the chances of the mat slipping or shifting place. Using the shower, bathtub or the toilet can be a difficult task if there is a risk of falling and injuring yourself. Abnormal gait, vertigo, impaired mobility, etc. are some of the conditions where one has to take special care in the bathroom. These bath mats are sturdy and padded enough to support the weight of the user and avoid any kind of slippage. These mats make the user independent and safe. Stepping inside bathtubs or elevated shower areas can be difficult as a slight mistake in footing can result in slipping or falling and causing injuries. Bath steps are items used to assist a person while stepping in or out of such places. They are elevated single steps that have induce friction with the bathroom surface to prevent slipping. They make bath transfers easy and safe. They can sturdily support the weight of an average person and distribute the pressure equally to reduce skidding or shifting of the step. According to a research study, the most slipping accidents happened when the person was walking barefoot. This is when technology stepped in and created things called anti-slip socks and shoes. Enabled with a lot of different features, the main goal of these socks and shoes was to prevent the slipping and falling. The socks have different patterns of rubber grips at the bottom thus enabling them to increase the friction. 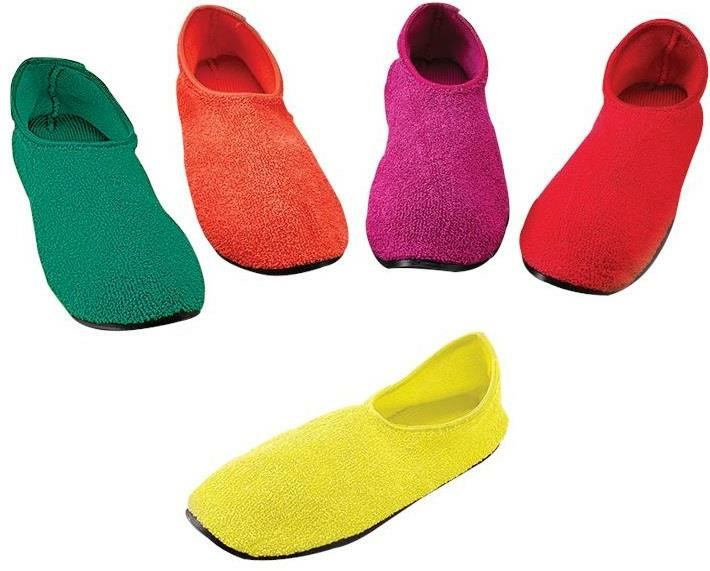 They are also made of super-comfortable material thus not compromising on the comfy factor of socks. The shoes are shaped in a specific way to be used at home with ease. They conform easily around the foot and have rubber pads or soles underneath to ensure safety. There is no anti-slip product that completely guarantees that there will be no incident of slipping and hence one should still take necessary precautions like keeping areas dry, etc. We can obviously not keep a check on a patient at all times, and the fear of them tripping or slipping is constant. Anti-slip products make them independent enough to move around without the fear of slipping.